Kopparberg's cider is fermented using an original Swedish recipe that dates back to 1930. 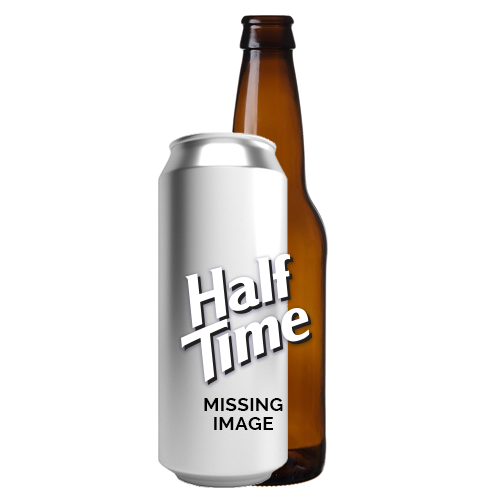 Fermented using naturally occurring soft water sourced close to our town and the finest quality pears and is a light in colour and refreshingly fruity to taste. 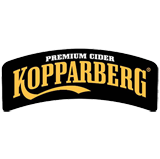 Kopparberg Pear Cider from Kopparbergs Bryggeri is an Cider style beer, very light in color, is no hops, has an ABV of 4.5% and is available in-store or at our online beer store.